Thai cave rescue day 3 LIVE updates: The rescue operation in Thailand's Tham Luang caves will resume on Tuesday to rescue the remaining 4 boys along with the coach. As per reports, the soccer team members and coach have been trapped in the Tham Luang Cave since June 23. 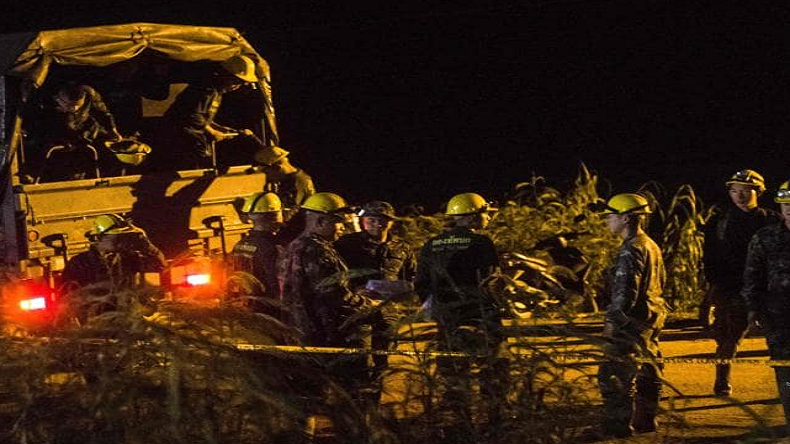 The Thai authorities rescued 8 out of 13 and the rescue operation will be continued to save the remaining 5 people. The Thailand rescuers will continue the rescue mission on Tuesday, July 10, to save 5 more people who are trapped in the Tham Luang Cave. The first 2 days of the rescue operation to save 12boys and coach of a Thai school football team has been successful so far. 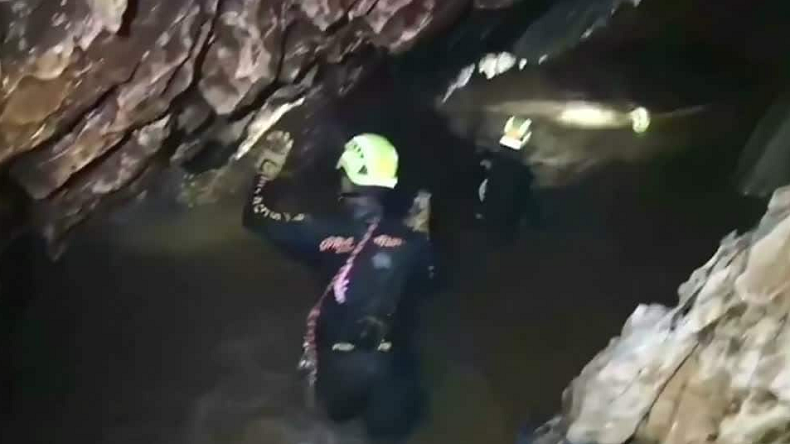 The rescue team has managed to evacuate 8 people of the Tham Luang Cave. 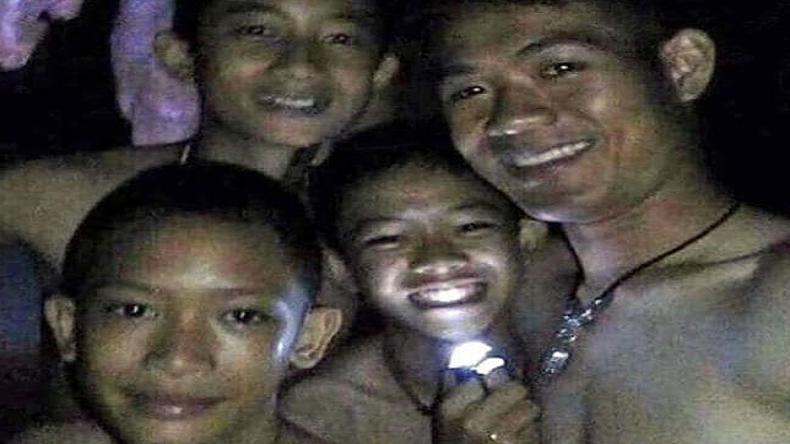 As per reports, the coach and 4 more boys are still stuck in the cave. 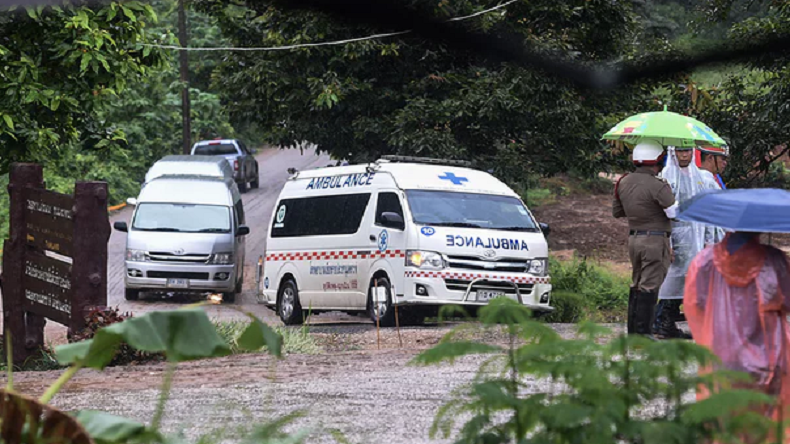 The Thailand authorities brought out 4 boys on Sunday and 4 on Monday, after yesterday’s operation, the total number of evacuees reached 8 out of 13, who were trapped in the cave of Thailand. 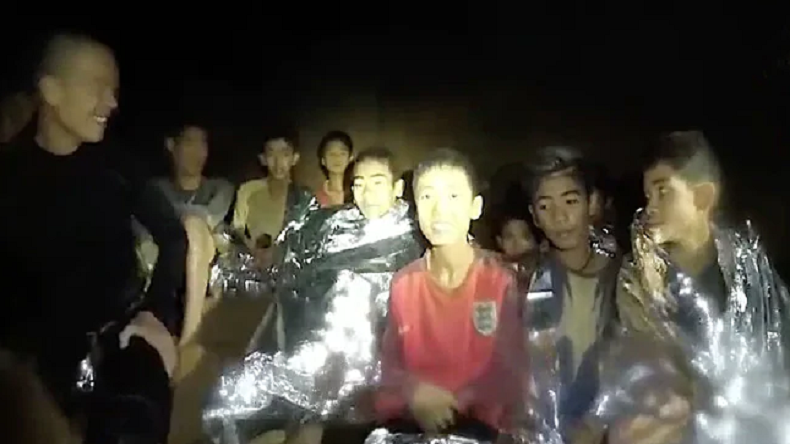 As per reports, the soccer team was trapped in the Tham Luang Cave since June 23 after the massive floods hit the area. Briefing the reporters, Chiang Rai Governor Narongsak Osotthanakorn said that every possible effort is being made to rescue boys and coach. Thai authorities are dealing the situation with full preparation and plan. According to reports, the rescuers have to travel about two-and-a-half miles through deep water and steep climbs. The evacuated boys are admitted to the hospital and are under observation for 48 hours. 16:35 | All boys and their coach trapped inside the Tham Luang Cave have been rescued, say reports. The latest development is yet to be confirmed by authorities. 16: 25 | 11th rescued boy is the smallest and is in good health. 15:55 | 11th boy was rescued, operation continues to free others, one boy and coach. 15:30 | 10th boy was rescued successfully. 15:00pm| 9th boy evacuated successfully and safely out of the Tham Luang Cave. 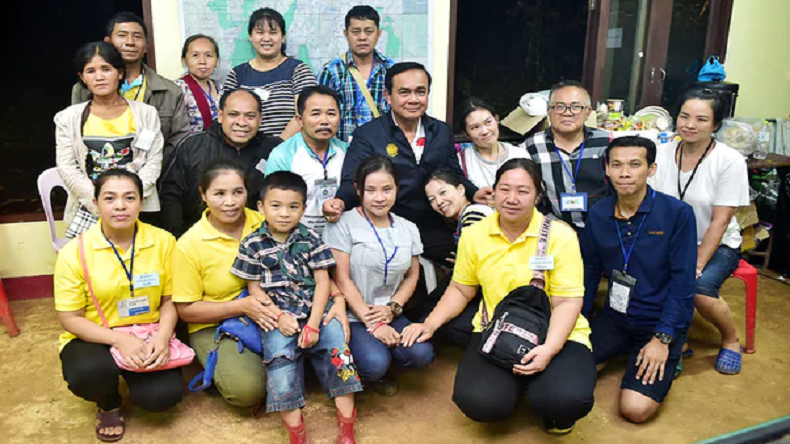 14:30pm| Prime Minister of Thailand Prayuth Chan-Ocha met with relatives of the boys trapped in the cave. 14:20pm| An ambulance has been seen leaving the rescue site, but there are no reports of the evacuation of the 9th boy. 13:30pm| “Although his technology is good and sophisticated it’s not practical for this mission,” said Narongsak Osatanakorn, head joint command centre coordinating the operation. 12:50pm| Evacuated boys are not able to meet their family member due to health precautions, say reports. 12:30pm| Jedsada Chokdamrongsuk, secretary of the public health ministry said that all 8 boys, who are admitted in the hospital, are in good health, everyone is in a good mental state. 12:10pm| Ivan Karadzic, a member of the rescue team said that these kids are super strong. 10:40am| Mission Commander said if everything goes by the plan, then they will evacuate the remaining 5. He added that on Sunday the rescue team took 11 hours to rescue 4 boys and yesterday they took 9 hours. 9:00am| American entrepreneur Elon Musk in a Tweet said that he has visited the Cave. He also offered Mini-Submarine to help the rescuers to evacuate remaining 5, who are still stuck in the cave.